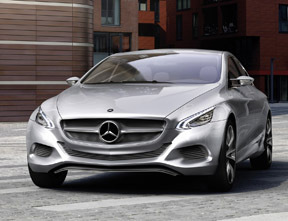 Feel confident before you purchase a used Mercedes. Our 60-point checklist will give you the knowledge you need before you buy. Just contact us for an appointment.